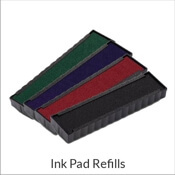 Ensure your day at the office breezes by! 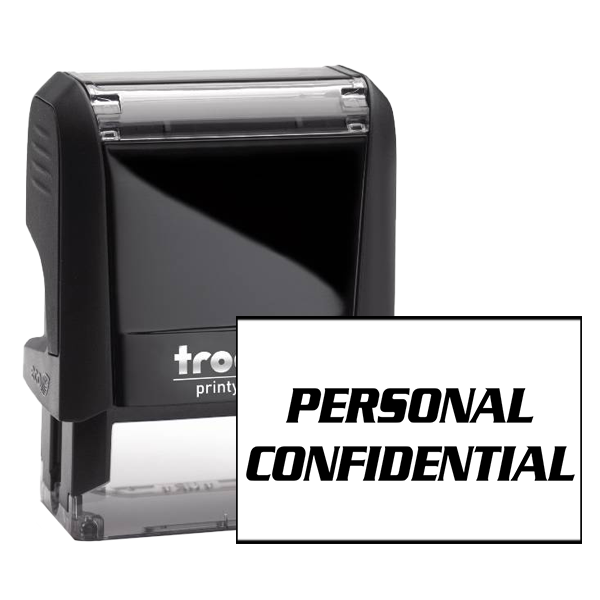 Order this PERSONAL CONFIDENTIAL mailing office rubber stamp today! 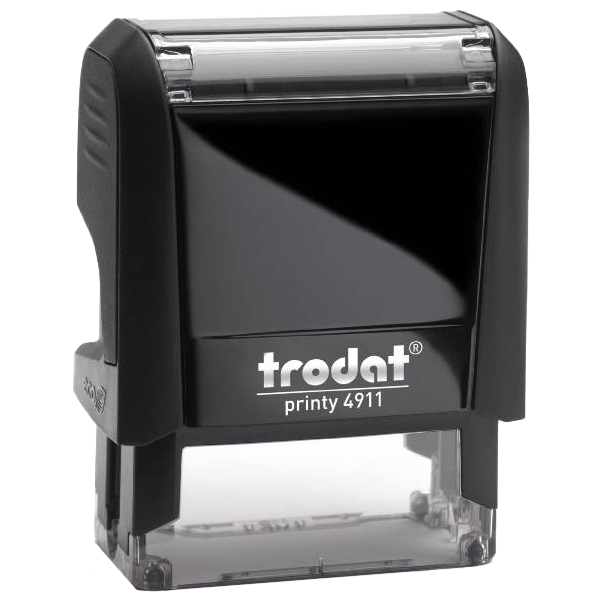 You professional office stamp will be long-lasting and provide crisp impressions. 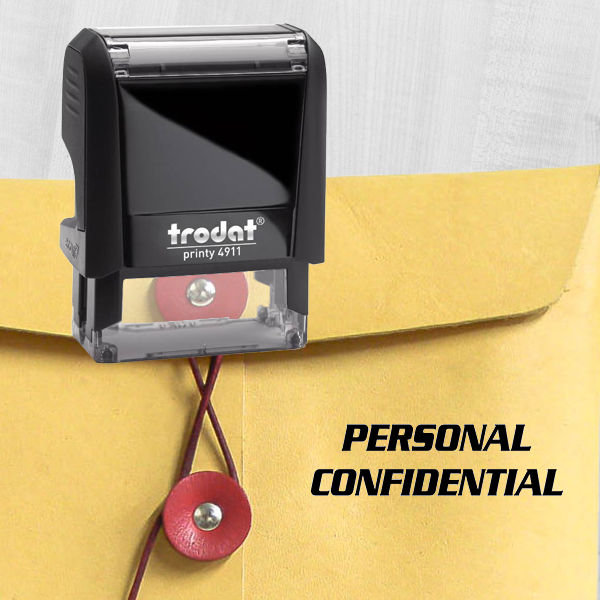 Personal Confidential Rubber Stamp Details Make sure to specially mark confidential folders and materials! 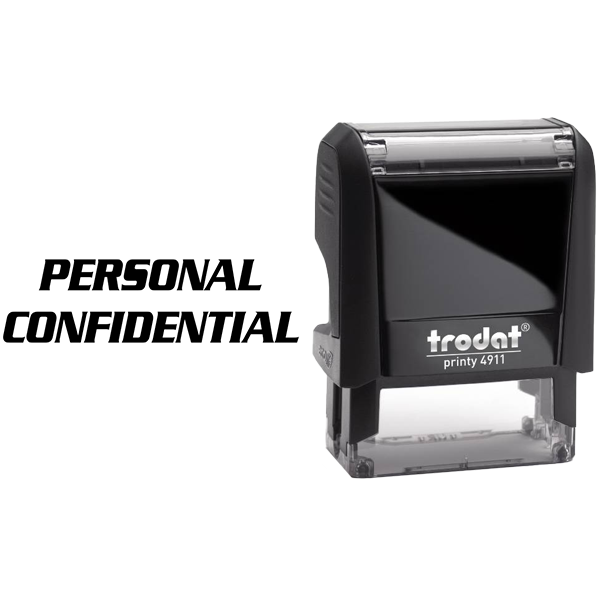 Perfect for the workplace to utilize throughout your average day, this Personal Confidential Rubber Stamp will help you finish your work in half the time for sure! 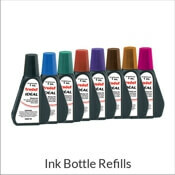 Consisting of the highest quality parts we could find! 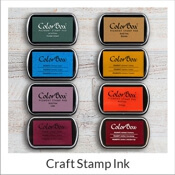 This rubber stamp comes in a range of sizes, colors, and formats. 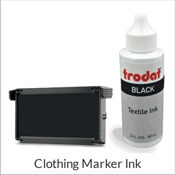 That way you are free to make as large of an impression as you wish and show your stamp in any color we offer. 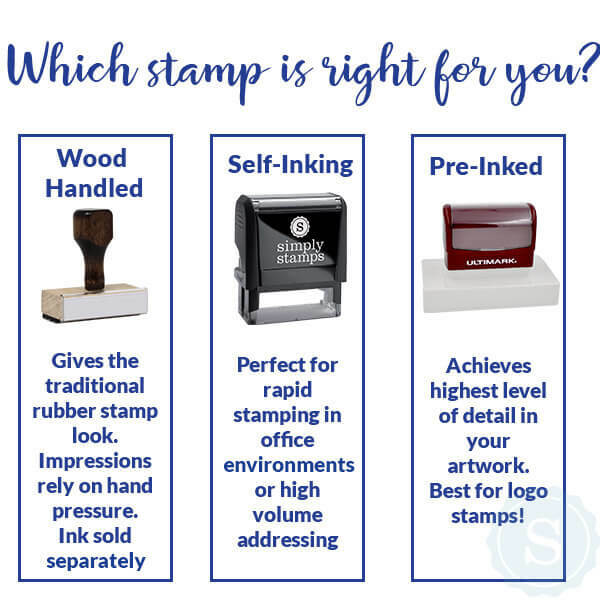 Purchase this custom Personal Confidential Stamp today!